Make sure you protect your roof. Choose the best, choose American. Your home is one the biggest investments you’ll ever make. 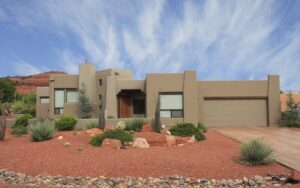 Having a roof in Arizona that is sound and well-maintained is critical to taking care of that investment. Whether you need a minor roof repair, a complete roof replacement or just an expert opinion, we’ll be with you every step of the way. Your home should be your safe haven. Let us help you feel safe and secure from the elements. Your roof protects your home. Whether your roof is tile, shingle, flat, or foam, we can help ensure it stays strong. Through advanced roofing technology, we can make your home more energy efficient than ever meaning you save on A/C during those dreaded summer months.